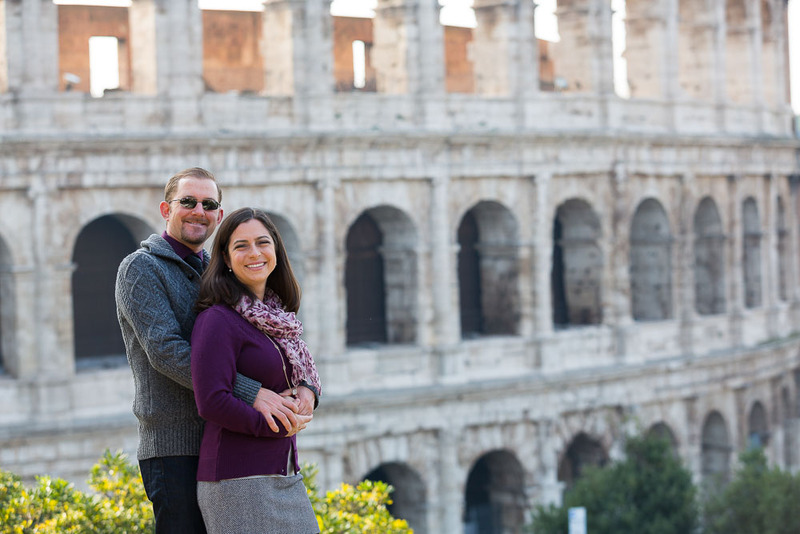 This vacation photographer session started with a limousine transfer directly from a local residence in Rome found through the airbnb short term rental system. Our first location was the Roman Colosseum enjoying the most spectacular view of this majestic landmark from a privileged viewpoint. We had the area view all to ourselves enabling the photographer to take some really nice unique snapshots. Then we were off to the next destination by car: the Spanish steps. 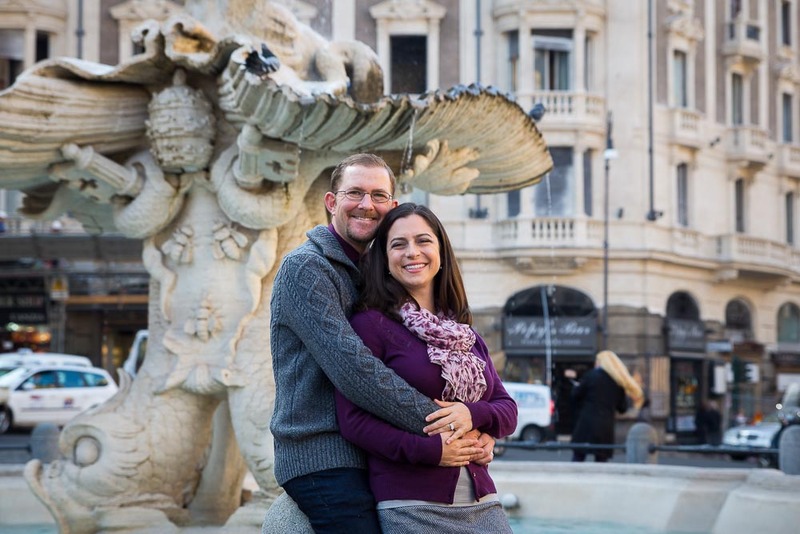 With a small detour to Piazza Barberini to shoot some nice pictures by the Triton water fountain. A wonderful work of art made by the Baroque sculptor Bernini. 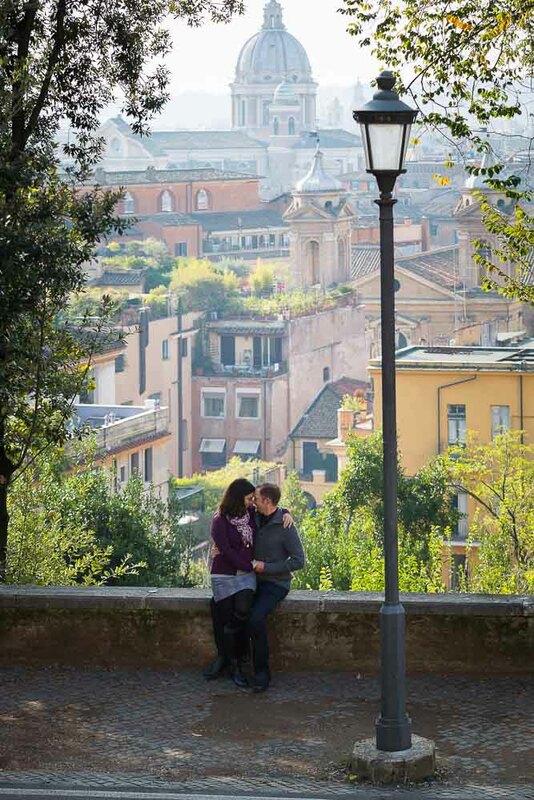 Piazza di Spagna was our next destination which was just a few minutes drive from Piazza Barberini. There we found so many wonderful picture opportunities. Starting from the top underneath the Trinita’ dei Monti church which unfortunately is currently under restoration. We walked in between art paintings and posters trying to shoot some interesting pics while visiting the area. Then we made our way down the stairs taking some more pictures on the steps. 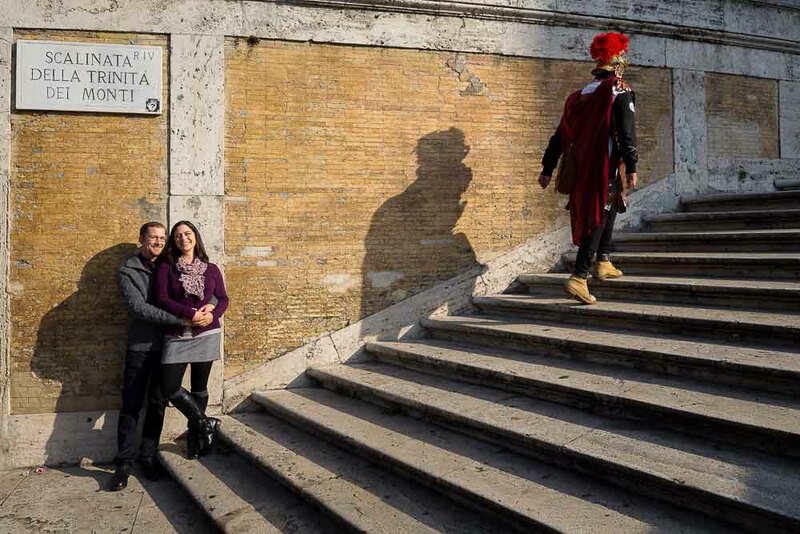 The image with the roman centurion walking up the stairs is an interesting vacation picture! 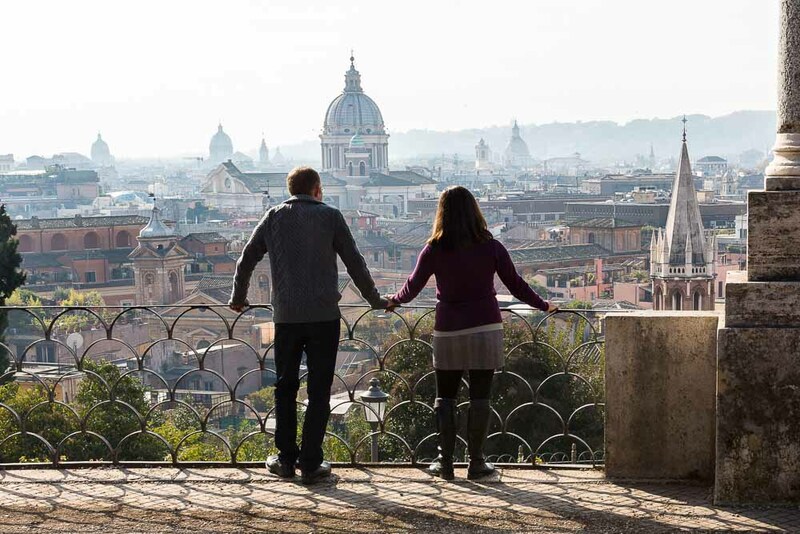 We finally reached the terrace with the beautiful panoramic view over Via Condotti and the roman fashion district. 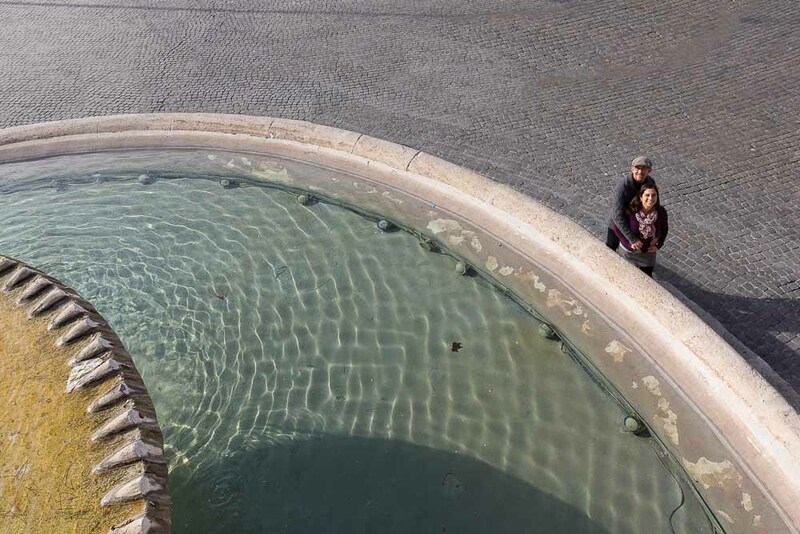 Then we walked down below to the Barcacchia water fountain which completed the photo shoot here. And then we headed back in the car for a new destination. Was our next car stop located in around Park Villa Borghese. Such a spectacular view from up here. Absorbing all the beautiful sun light. 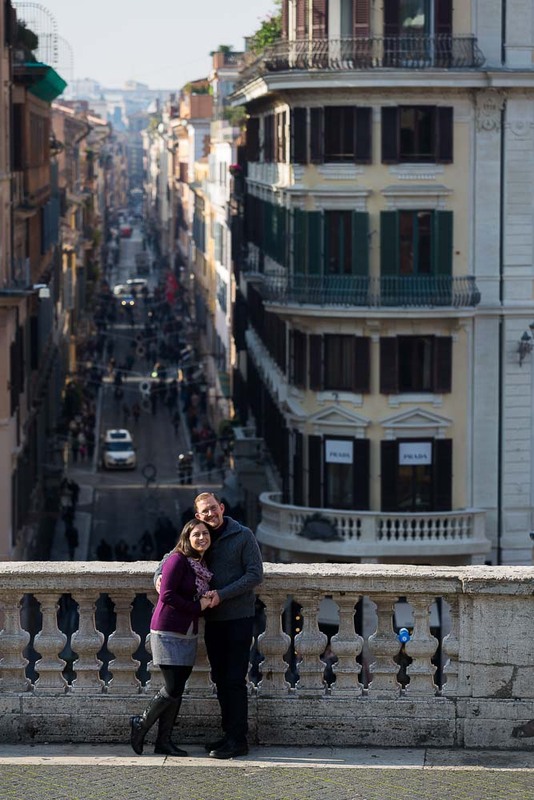 After snapping some more vacation like photos we moved over to the nearby view over Piazza del Popolo. Including some fun pictures with the gelato truck in the background. 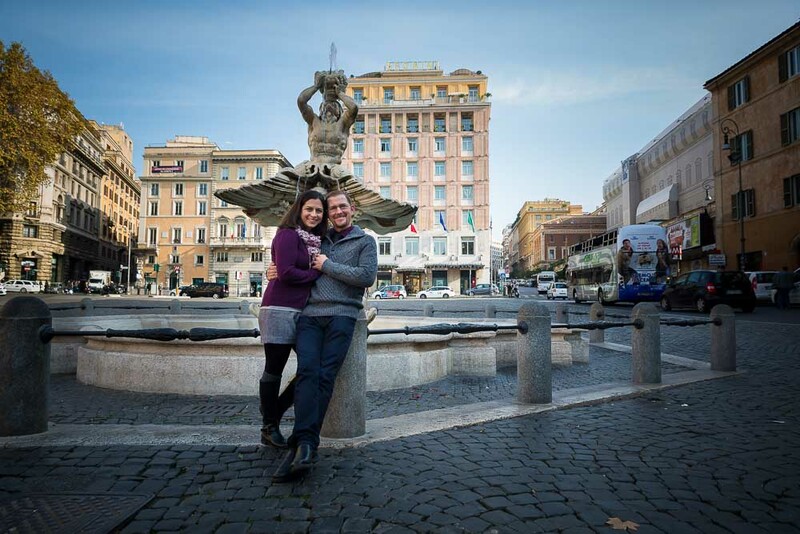 The photo session ended with a last artistic image over the water fountain found in Piazza del Popolo. 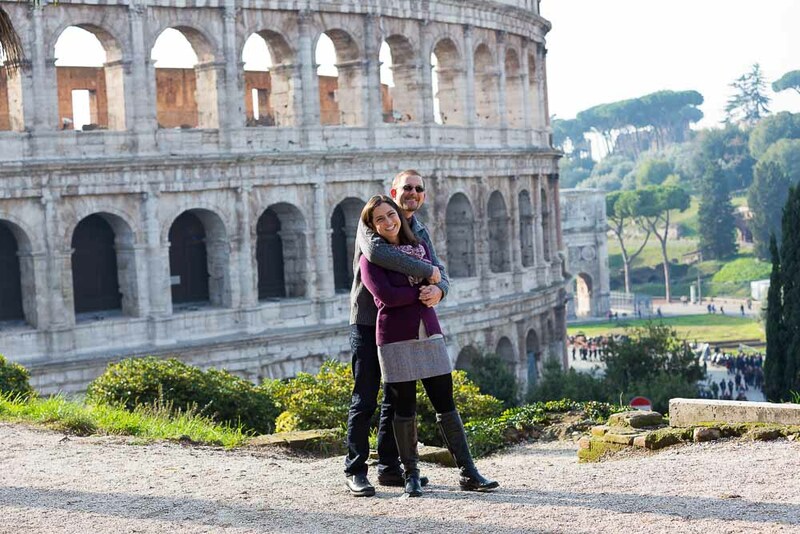 A visit through the main landmarks and places of interest in Rome using a car service to reach place to place. Stopping to take unique and creative vacation pictures.